Sondra Morton, the Operations Manager of BRT, recently gave me a tour of the theatre and told me of all things that make it so unique. 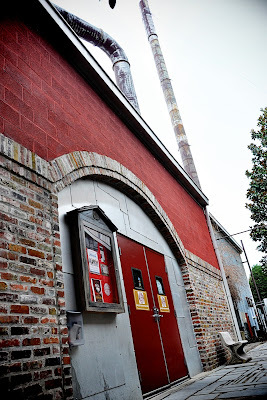 The BRT is a professional theatre with paid actors, many of which have had previous careers in New York City. Brothers, Jamey and Corbin Green, wanting to provide cutting edge theatre in Williamson County, started the BRT thirteen years ago. All that are involved in the theatre do it because of their passion for the art, not for ticket sales. There are seven to eight main shows a year, and the theatre hosts up to nine additional shows, as well. The Act Too Players provides some of these additional shows. 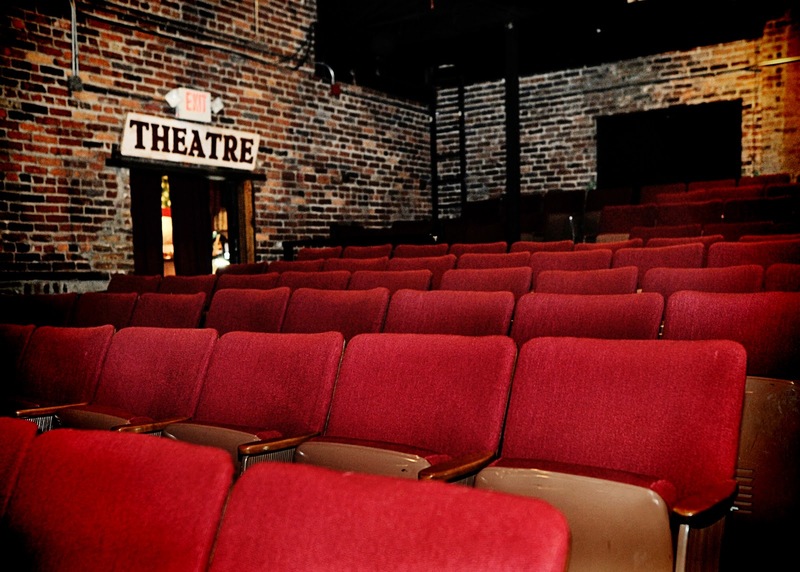 Act Too Players is owned by Sondra and is a Performing Arts School at the Factory, which produces six fully staged productions each semester. This month, from April 19th-May 4th, the BRT is presenting the musical “Floyd Collins.” Sondra put me in touch with Jamey Green because this show is really “his baby.” Jamey says that the musical has long been an obsession for him and the director, Laura Skaug. As explained by Jamey, it is a true story about an entrepreneur in the cave region of Western Kentucky by the name of Floyd Collins, who is being played by the aforementioned Geoff Davin. The way men became quickly rich and famous (or so was the rumor), was to discover a cave, claim it and charge people to tour it. The GREAT SAND CAVE was Floyd's discovery and was, he was sure, the way to completely change his and his family's fortune. There is no spoiler alert needed with the following: he was trapped in the cave. What followed was one of the first of what we call a "media circus." All of this began in February of 1925. So historically, the story itself is quite significant and it's a LOCAL story, occurring less than 100 miles from Nashville. Jamey also says that among the many things about this musical that strikes him is its boldness. To tell a story like this requires very clever writing and it succeeds in his opinion. Jamey exclaims, “What's amazing to me, is that a story, which could come across as utterly depressing, is given such a treatment here as to be alternately riveting, moving and yes, at times, even humorous. The score of this musical is one of the most brilliant ever written for an American musical. The way it weaves themes in and out to specify characters and situations is close to operatic! What's amazing in the score is the interplay of indigenous American musical styles such as bluegrass, country, folk and blues, with an almost classical, ‘legit’ framing. Quite simply, the score is uncompromising, alternately gorgeous, discordant (but oh so appropriate and powerful) and fun and bouncy. It's been a thrill for me in this rehearsal process to see some fantastic singer/actors being pushed to their limits by an unbelievably challenging score. This is indeed a rarely performed musical, the technical requirements - that is set, lighting, script, music are considerable. But I don't know any other musical like it. It is unique. There are many good reasons to see this this musical at BRT this April- I think the best however, would be that one isn't going to have many chances to experience it!” I love Jamey’s enthusiasm about this show. I’m dying to see it now! Aren’t you? The Boiler Room Theatre is located in The Factory at Franklin. 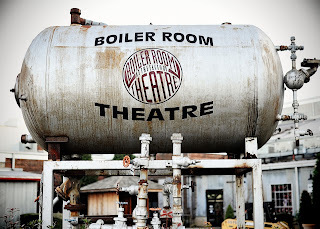 For more information, go to www.boilerroomtheatre.com. For more information on Act Too Players, visit www.acttooplayers.com.